Prolonged Exposure Therapy (PE): Prolonged Exposure Therapy (PE) is an evidenced-based, manualized treatment protocol that has been found effective for the treatment of post-traumatic stress disorder (PTSD) and other symptoms following traumatic events. 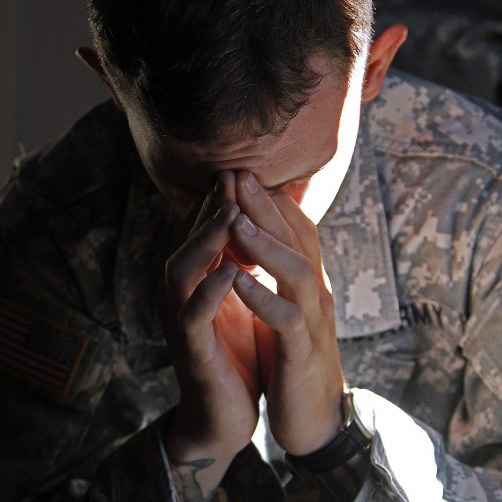 Cognitive Processing Therapy (CPT): Cognitive Processing Therapy (CPT) is an evidenced-based, manualized treatment protocol that has been found effective for the treatment of posttraumatic stress disorder (PTSD) and other corollary symptoms following traumatic events. Cognitive Behavioral Therapy for Insomnia (CBT-I): Cognitive Behavioral Therapy for Insomnia is widely recognized as the effective treatment for a wide range of insomnias. The treatment is typically made up of a number of components including assessment, behavioral and cognitive interventions, motivational techniques and relapse prevention skills. 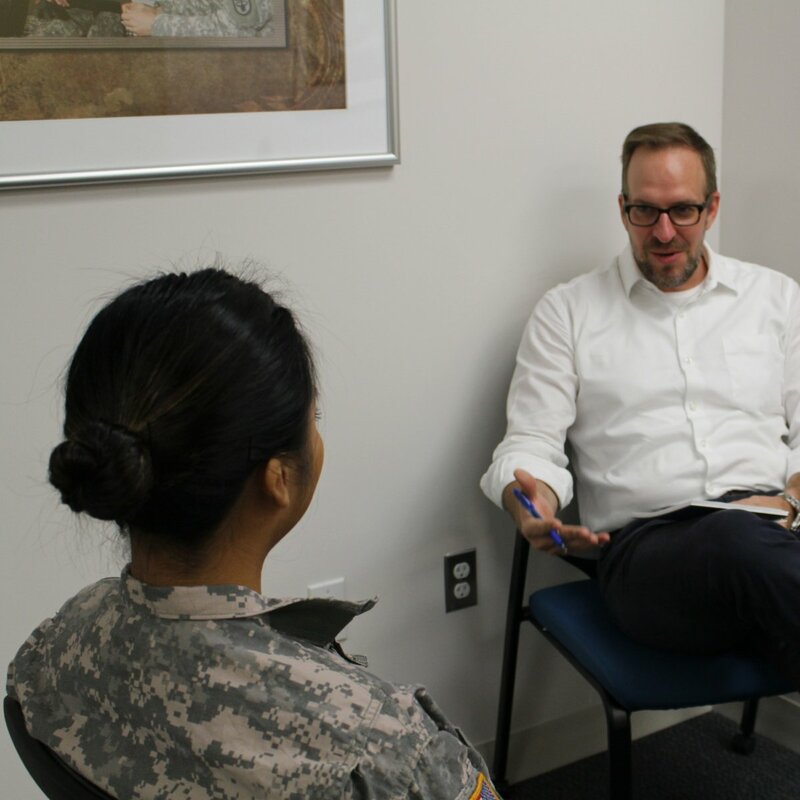 Cognitive Behavioral Therapy for Depression (CBT-D): Cognitive Behavioral Therapy (CBT) is an empirically-validated psychotherapy that is recommended as a first-line treatment for depression in the VA/DoD Clinical Practice Guideline for Management of Depressive Disorder (2009). CBT is a structured, short-term, present-oriented approach to psychotherapy that helps patients modify unhelpful patterns of thinking and behavior in order to resolve current problems. Cognitive Therapy for Suicidal Patients (CT-SP): Cognitive Therapy for Suicidal Patient (CT-SP) is an evidenced-based, short-term, present-oriented approach that has demonstrated efficacy for the treatment of suicide ideation and behaviors. The treatment includes a number of core components including assessment, crisis intervention, behavioral and cognitive interventions, problem-solving skills and a relapse prevention exercise.